Your pet can’t tell you where it hurts after surgery, and they can’t follow detailed post-surgery care instructions (wouldn’t that be nice?). It’s up to you to ensure your furry friend has everything he or she needs for a healthy recovery. This might mean doing things you normally wouldn’t—like confining your pooch or feline friend to a small room or even a crate for a short time to prevent them from running or jumping after surgery. The staff at a quality veterinary clinic—like the caring professionals at Advanced Animal Care of Colorado in Fort Collins—will counsel you about caring for your pet after surgery, but what happens once you’re home is up to you. Read on for tips on how to help your pet recover from surgery without any setbacks. Anticipating your pet’s needs after surgery and preparing in advance can help reduce (your) anxiety and help prime your pet for a period of “bed rest” after surgery. Consider crate training your pet before surgery. This will give your fur baby a place to rest and feel safe once they’re home, and it will be infinitely easier to encourage your pet to use a crate after surgery if they’re already accustomed to one. If the idea of confining your pet in a crate makes you wince, remember that limited activity is the best thing for them in the hours and days after surgery—especially a major surgery. Restricted movement will help them heal and get back on their feet faster. 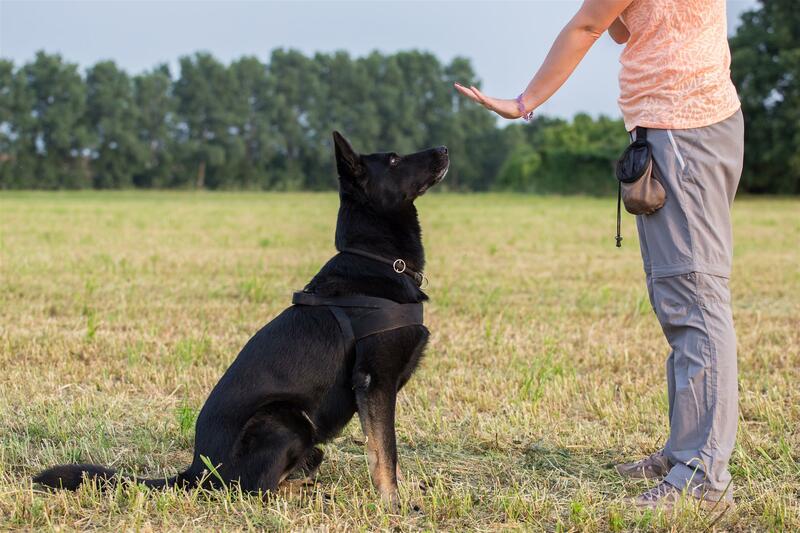 Teaching your dog basic commands (“sit,” “stay,” “leave it,” etc. ), and training them to go potty while on the leash will help you maintain better control. This is especially important after surgery when they’re most vulnerable. If your vet says no stair climbing after surgery, it’s a good idea to purchase or borrow a stair gate (if you don’t already have one) and learn how to use it before the surgery. Licking and biting at the surgery site can introduce infection and damage delicate tissues. Prevent your pet from licking with a hard or soft cone or an inflatable neck brace. If you’re not crazy about the idea of making your pet wear a “cone of shame,” consider covering the surgical area with an article of clothing specifically designed to fit his or her body. Also, ask your vet about intradermal sutures, which hold the incision closed from underneath the skin’s surface, so there are no accessible sutures for your pet to chew and tug on. Immediately after surgery, your pet will likely be groggy from the anesthesia. 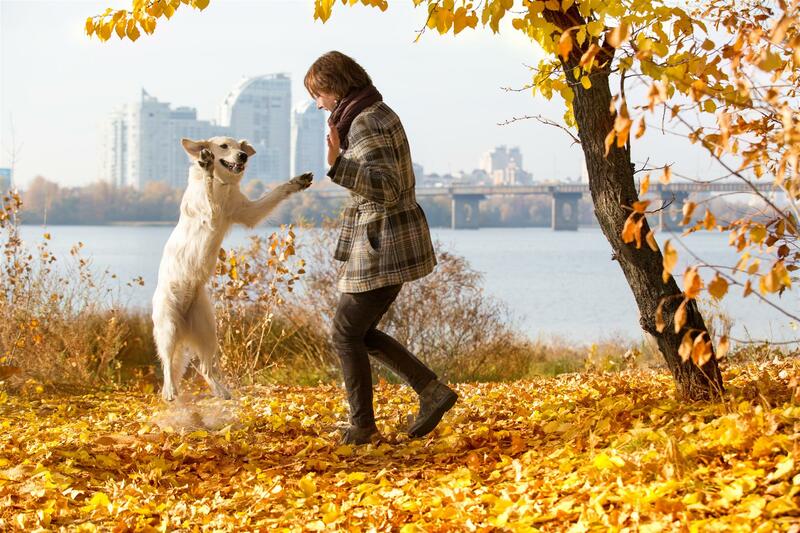 It’s best to keep your pet in a confined area until he or she is steady on his feet again. Immediately after surgery, your pet should only go outside to relieve themselves. Make sure your pet is urinating and defecating normally (anesthesia can cause urinary bladder retention for 24 hours or more after surgery). You may also notice that your pet needs to go more frequently than usual—this could be due to the fluids given during surgery. While some swelling is typical after surgery, be on the lookout for signs of infection, including oozing and redness that gets worse, as well as odors or heat coming from the surgical site. Call your vet immediately if something doesn’t seem right and, especially, if your pet is in noticeable pain or discomfort that seems abnormal. 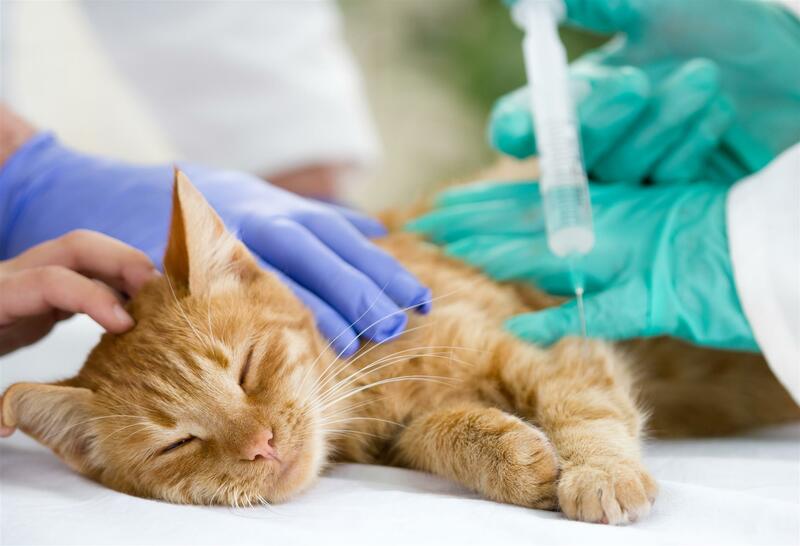 Make sure to administer any medications your vet provided on schedule, especially antibiotics and painkillers. Provide food and water in small amounts, and monitor your pet’s eating after surgery. If something doesn’t seem right, call your vet right away. You may consider incorporating complementary alternative medicine into your pet’s post-surgery care plan, in combination with conventional Western medicine. Acupuncture and Chinese medicine for pets can be particularly helpful for pets who suffer from chronic conditions like diabetes mellitus, inflammatory bowel disease (IBD), and arthritis and other orthopedic conditions. Acupuncture can help improve blood flow to the muscles, organs, and nerves, while herbal medicine, chiropractic care, massage, and other techniques can help treat and prevent health problems. Ask your holistic veterinarian about the advantages of alternative medicine as part of your pet wellness plan. Depending on the type of surgery, full recovery time can range from a few weeks (e.g., after neutering) to six months or more (e.g., after hip replacement surgery). By following the tips outlined above, you’ll help ensure that your pet recovers as quickly as possible from surgery with no complications.